Today we'll be looking at Shenyang's new city center. No matter how soon you discover this after I post it, the pictures here will be out of date by the time you read it. Shenyang's present state of development is so rapid that the area has already become busier and more developed since the day I ventured out to take photos for myself. It was a nice warm day in the middle of May when I began my journey at the AoTi Olympic light rail terminal. The journey lasts just under an hour and cuts through what was once entirely (and, at least for now, still sometimes remains) farmland. Although it wasn't the weekend or a holiday, I was struck by how absolutely deserted the streets were. No exaggeration, there wasn't a soul in sight once I got off and the tram left. Most of the area is empty lots waiting for future development. Though everything is virtually unused, there are already signs of decay. Office parking lots are empty and overgrown with weeds. Don't worry - I work with a net. 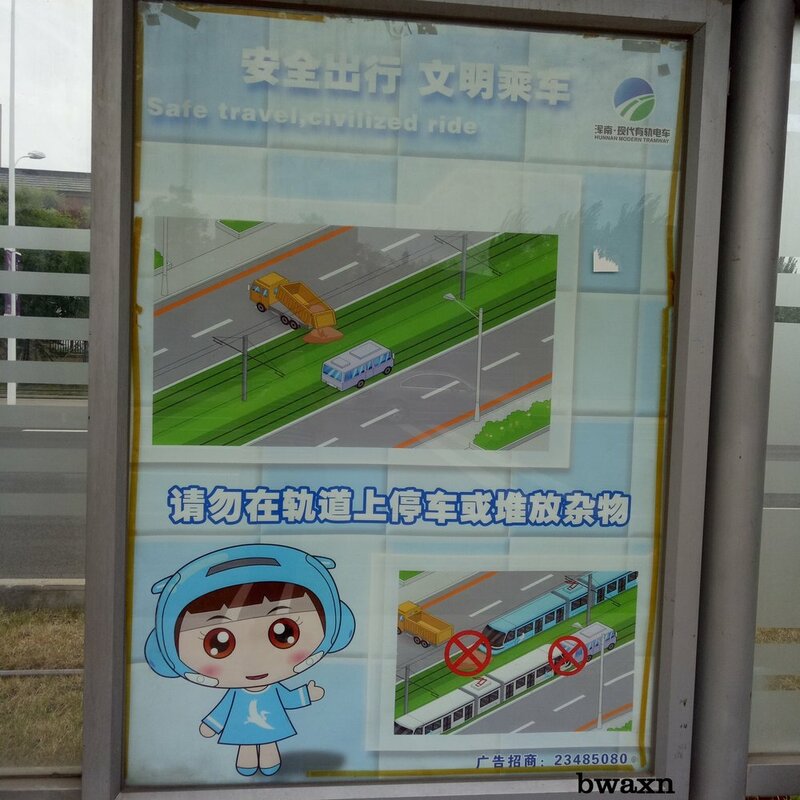 Perhaps this is a bus terminal? There are no clear signs. Time will tell. Hidden behind some of the developments are signs of what once was. Despite modernity sprouting up everywhere, the region's former agricultural backbone remains a visible presence. There are also some funky little features hidden around like Easter Eggs. ...but not just any bin! It isn't allowed to be used. 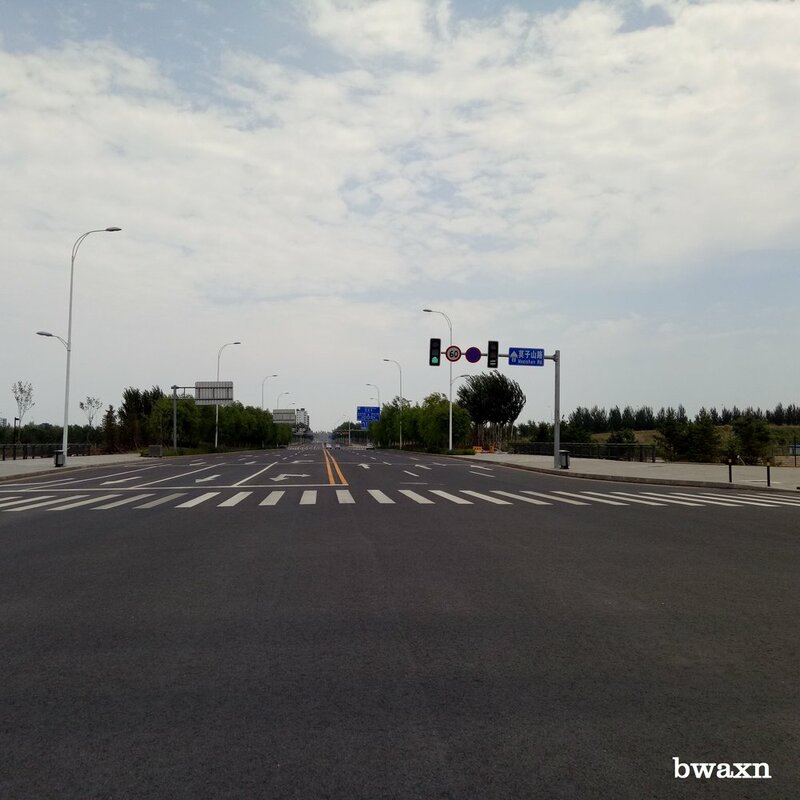 The trouble for the Shenyang government is that everything started being planned and developed under Hu Jintao (China's leader from 2002-2012). In those days, everything was good. Unfortunately, just as the cement was drying, Xi Jinping came to power and put the kibosh on "ostentatious displays", "financial corruption", and "wasteful spending". On paper, the city of Shenyang already has ample office space available. 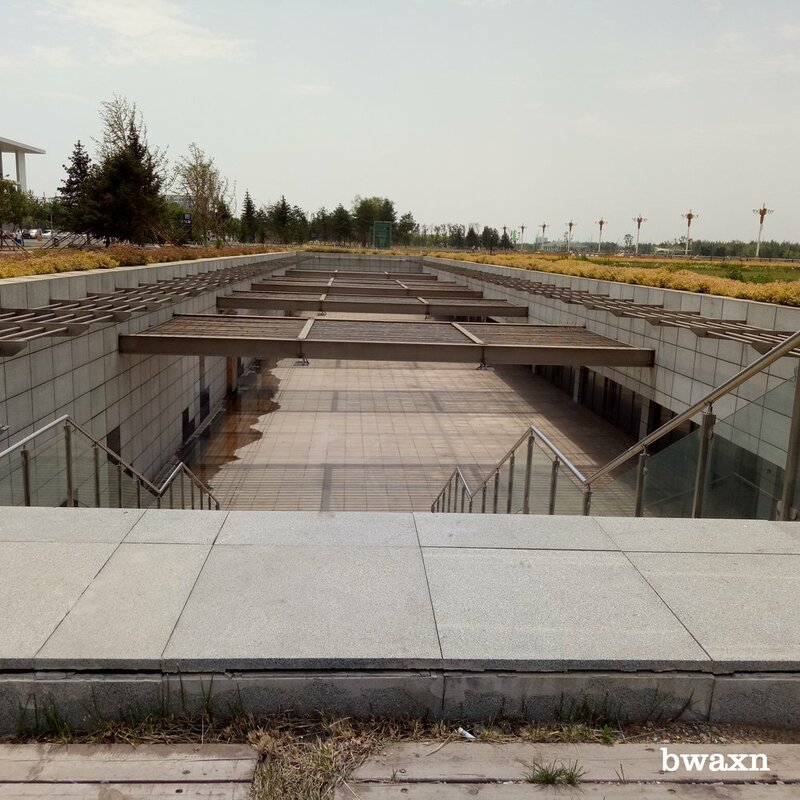 According to Beijing, there is no need for a new city hall in Shenyang and the use of this structure would be an illegal display of corruption. As such, the building, and the new city square outside, sit largely empty. Despite the weak appearance now, there are signs of the bright future planners hope the area will soon enjoy. The local communist headquarters is setup in a very sleek looking building beside a lovely riverside park. The Liaoning Provincial Museum and Liaoning Science and Technology Museum are both here as well.